Mist above your head and breathe in for an instantly feel Loved, Appreciated, and Connected to your Higher Voice within. 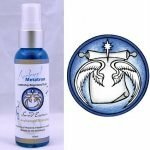 Archangel Metatron’s Blessing Mist brings you into alignment with Divine Will in a breath. 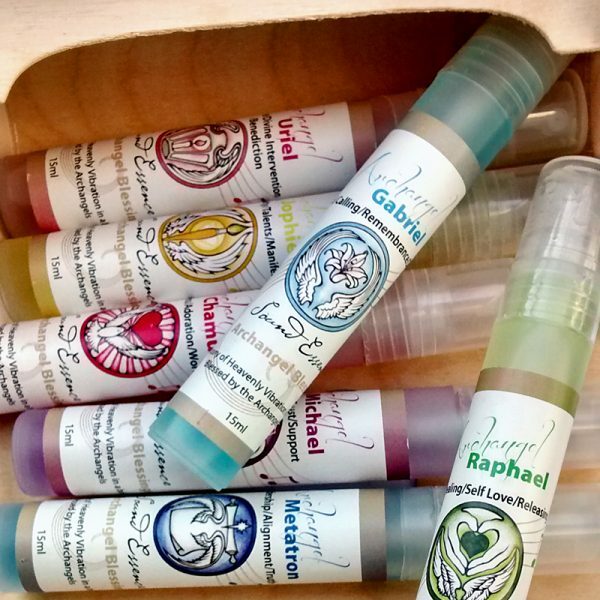 Carry this mist in your pocket or purse to open your heart and activate your ascension chakra. 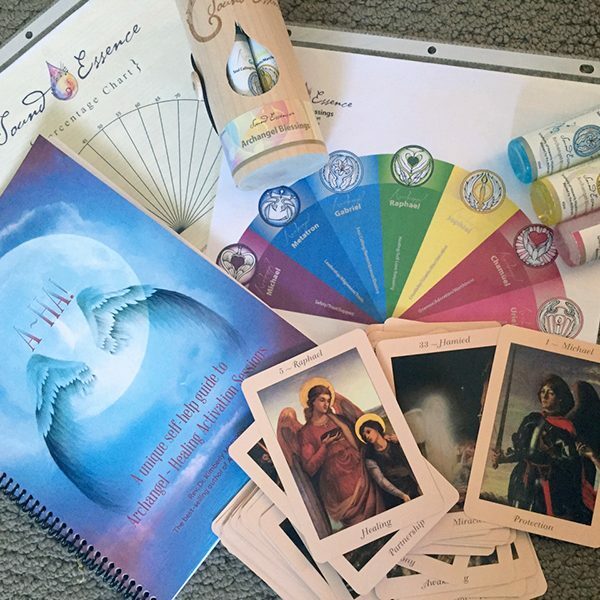 Archangel Metatron Keeper of the Akashic Records his spray supports: Leadership/Alignment/Truth. 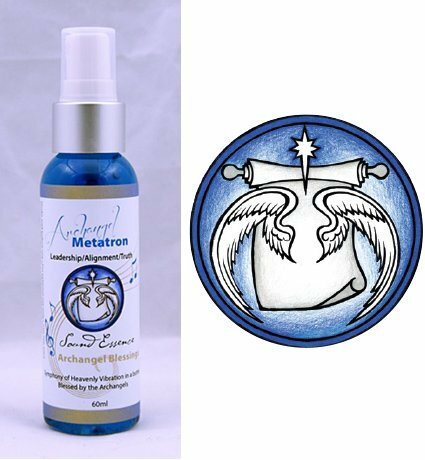 Metatron’s Spray is charged with the appropriate crystals and gemstones, homeopathy, color, sacred geometry, ancient symbology, and positive word vibrations that corresponds to Archangel Metatron. 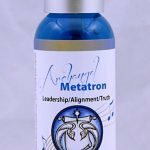 Adding aroma completes Archangel Metatron’s healing formulation. 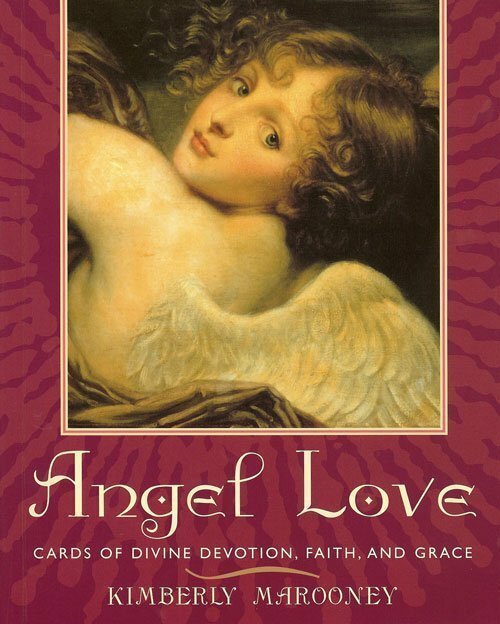 Call in Archangel Metatron by simply misting his Angel Blessings Spray above and in front of yourself and step under the falling mist. Make sure to gently shake the essence bottle to energize it before use. It activates the life fore of the essence and attunes you to it. • My thoughts and actions are in alignment with Divine Will. 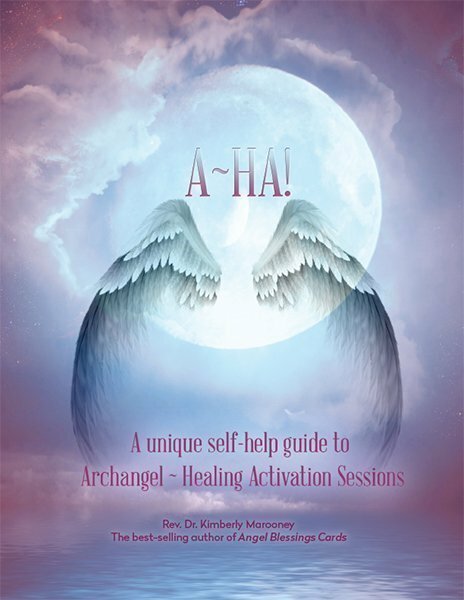 • I feel loved, appreciated and connected and take time to listen to the higher voice within. 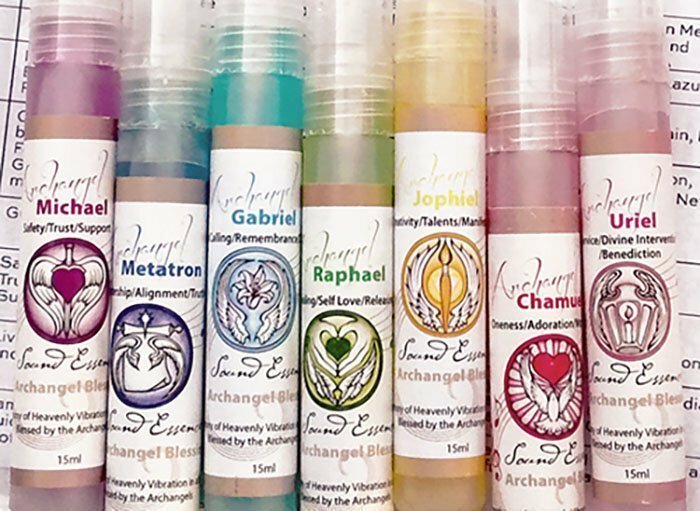 This listing is for one 60ml size Archangel Blessing Spray. 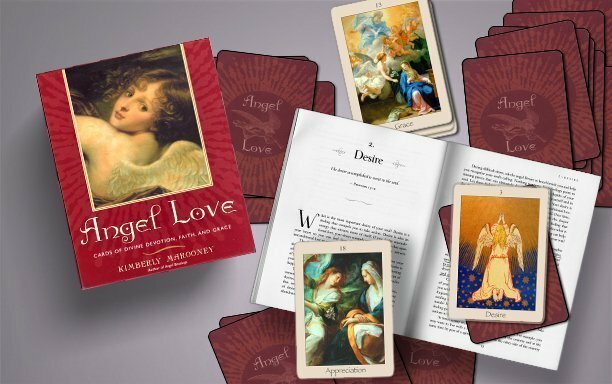 *Use this Angel Blessing spray with either the Angel Blessings Cards of Sacred Guidance and Inspiration OR THE Angel Love Cards of Divine Devotion, Faith and Grace to deepen your experience with the angels.